We featured the Polish band Queens back in September 2008. Here’s another video from the said group entitled Szukasz. 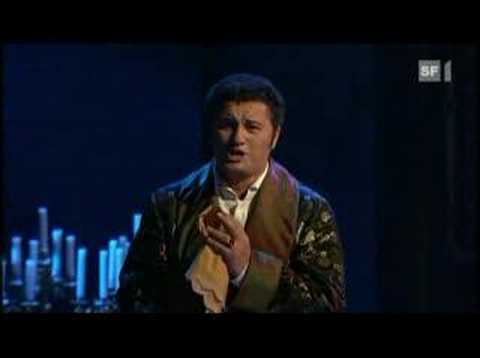 Piotr Beczala is a Polish tenor. He was born on December 28, 1966. Basia Trzetrzelewska is a Polish singer and songwriter. She was born on September 30, 1954. You are currently browsing the Polish Music weblog archives for April, 2011.